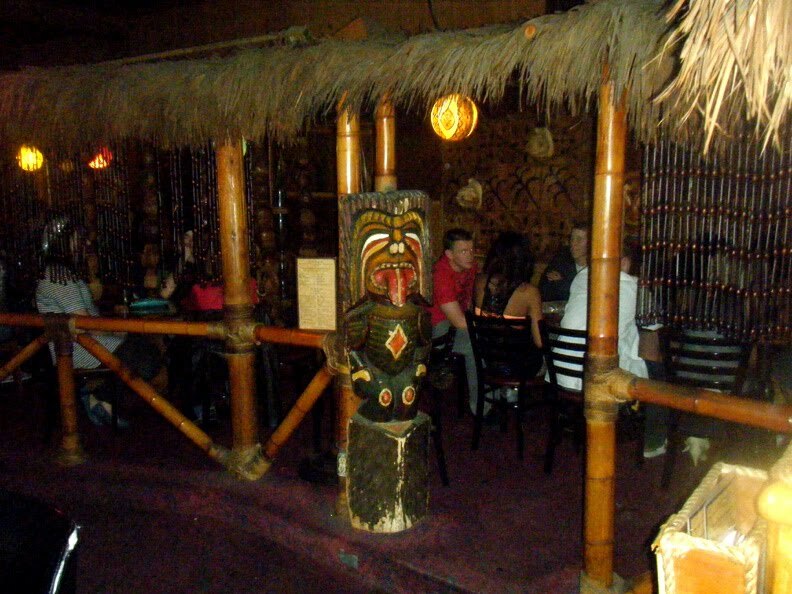 I'd heard that Bamboo Ben helped to spiff up Kon Tiki recently, but I was still more impressed by the decor than I expected. I'd put it up with the Tonga Room among my favorite tiki bars below the Mai Kai line. I personally favor the lazy afternoons with old regulars to the younger, louder crowd on weekend evenings, but I was happy to see it doing a brisk business. 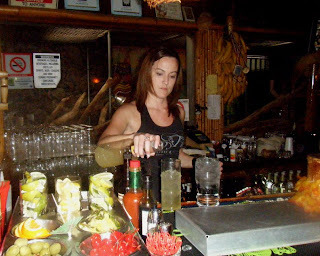 The appetizer plate, and in particular the ribs, were first rate, and the huge menu of drinks better than average. 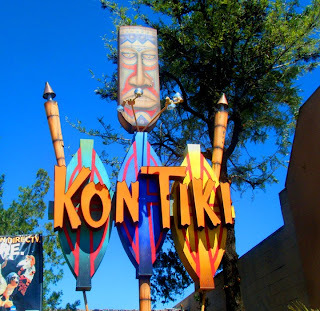 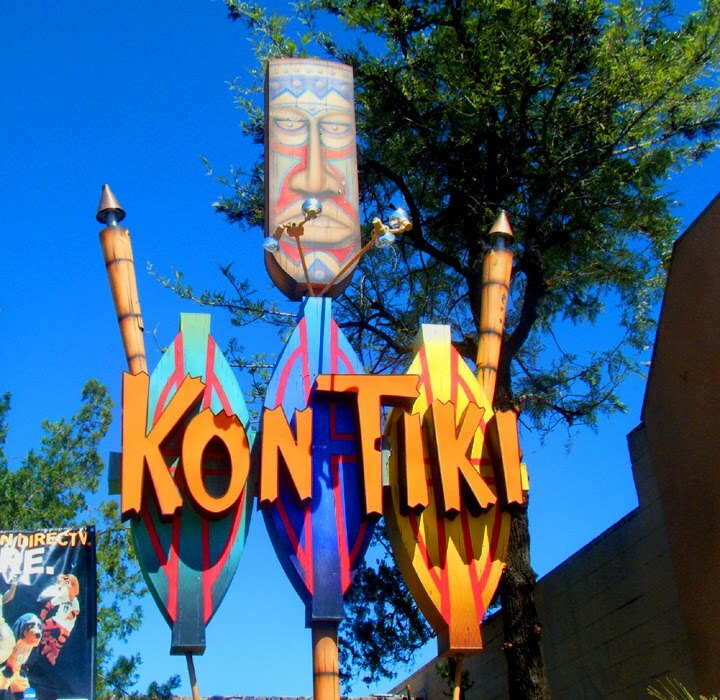 Wish I could be there April 10 when a bunch of the tiki folks help out with the relighting of the Kon Tiki torches ceremony.